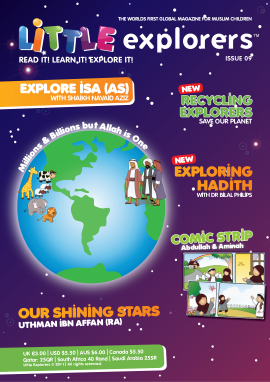 View Basket "Issue 08" was successfully added to your basket. 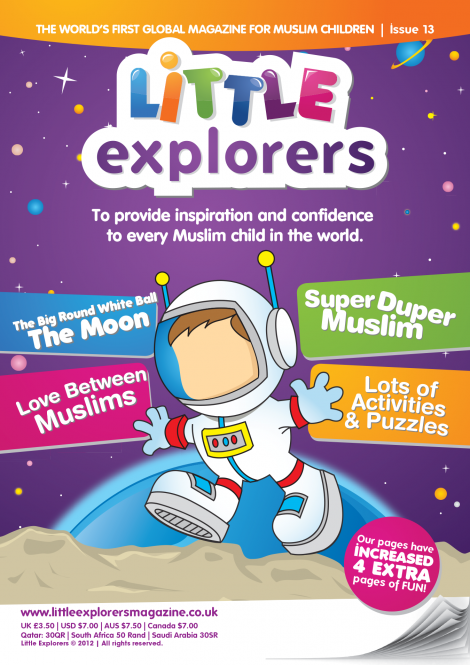 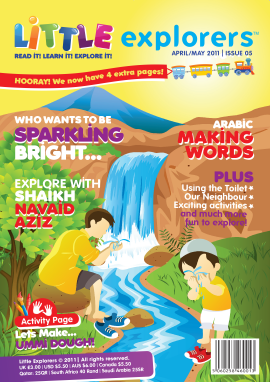 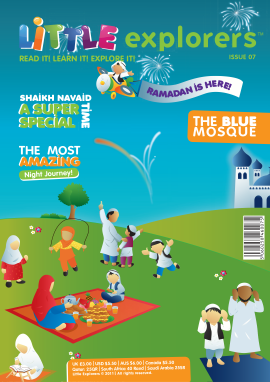 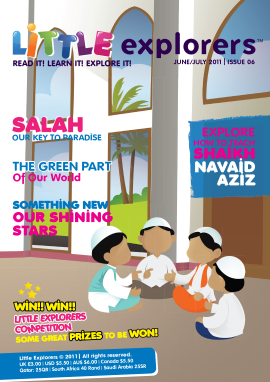 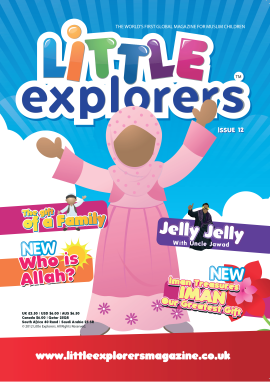 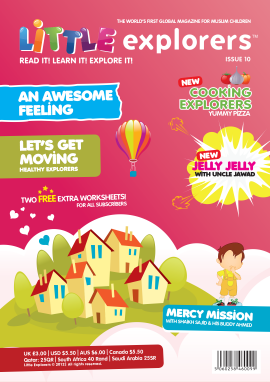 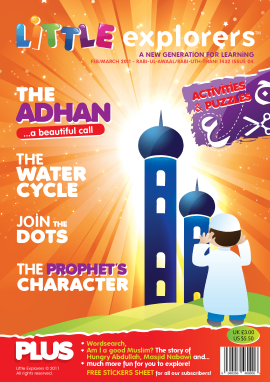 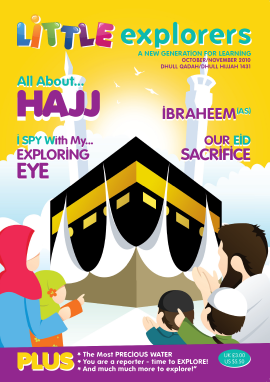 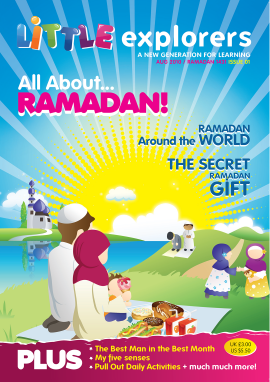 Learn how to prepare for Ramadan with issue 13. 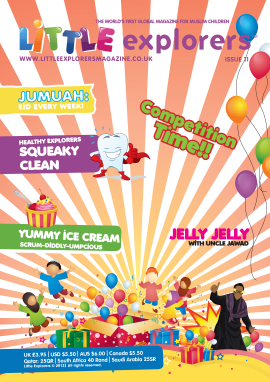 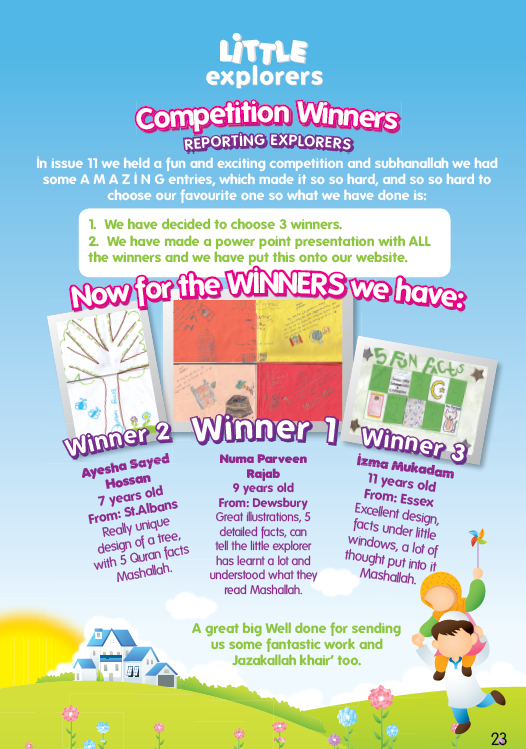 Plus lots more activities, crafts & interesting facts!!! 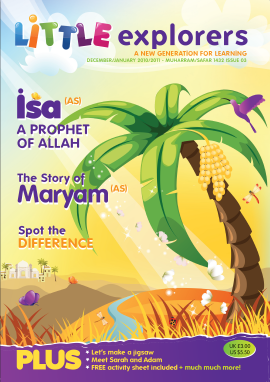 Practically, any live plant dissertation service material can be studied by calorespiromerty provided the sample can be fit into the measuring chamber.